In this post, you’ll learn about the power of Goodreads as well as how to set up your Goodreads author profile and get started. Goodreads is a popular platform authors can use to market their books. However, I know many authors who have not even set up the basics on Goodreads to increase their exposure on this popular site for readers. Goodreads launched in 2007, has over 30 million members, and typically has more than one million unique visitors per day. Since March 2013, Goodreads has been owned by Amazon. If those statistics do not convince you of the importance of Goodreads, consider the fact it is a social media platform for readers. Where do readers spend time online? Millions of them can be found on Goodreads. When they are on Goodreads, will they see your books and your author profile or will you be missing from this important site? 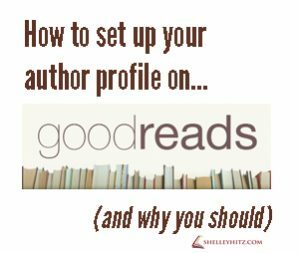 Now that we’ve discussed the importance of Goodreads, I’m going to show you how to set up your Goodreads author profile. 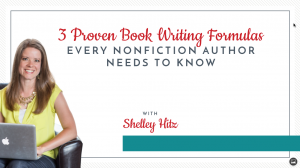 It is important that you go through the steps to claim your author profile so you can optimize it and access other features available only to Goodreads authors. First, search Goodreads to see if your book has already been added to their database. One of your readers could have already added it for you. Once you are on your book page, click on the link for your name. It will open up to an author profile page. Click on the link that says “Is this you? Let us know.” and you will be able to send a request to join the Author Program. 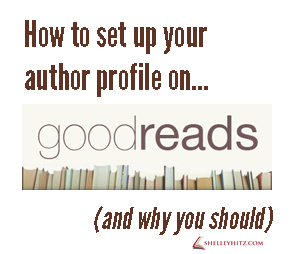 There are many things you can do to customize your Goodreads author profile. 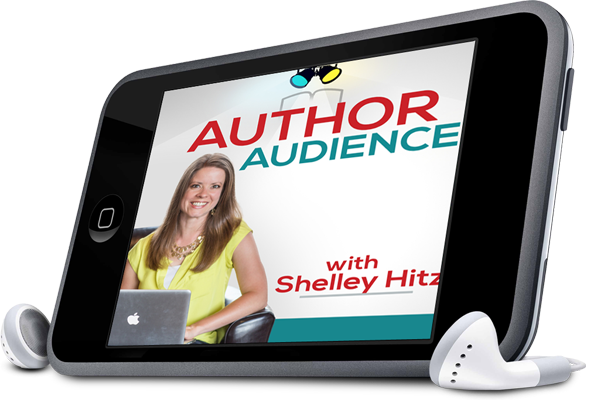 Add a compelling author bio with a call to action to sign up for your e-mail list. Rate at least 20 books. This will unlock additional features that are not available to you until you add and rate at least 20 books. Start adding friends. Personally, I got started by importing friends from Facebook. This helped me add friends quickly. Remember to ask reviewers to post to Goodreads as well. 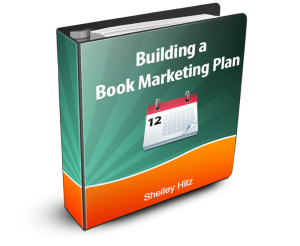 Get the URL of your book page and give it to reviewers who agree to post a review for you. Update your progress on a book you are currently reading. Click update status on that particular book’s Goodread’s page. 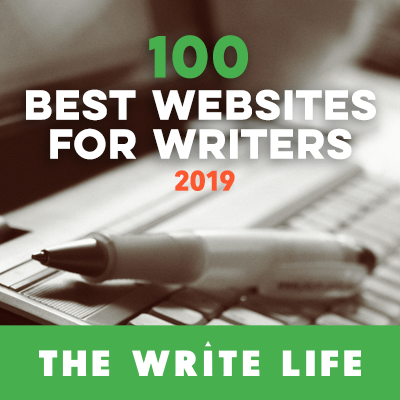 Blog updates – this will happen automatically if you’ve connected your blog to your author profile. Rate a book and/or review it. Add a book to your shelves. Find a book and click “want to read”. Click the “like” button under someone else’s review. 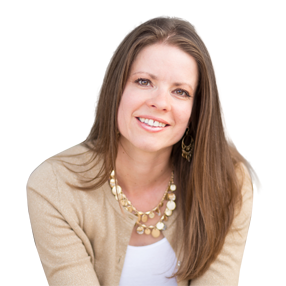 Get more training on Goodreads in the Take Action Workshop within Author Audience Academy. Do you have an author profile on Goodreads? If not, I encourage you to set one up today! If so, what tips do you have for authors on getting set up? I look forward to discovering more from you.